Mobile operator Ting, which runs an MVNO service on Sprint's CDMA, 3G and 4G network, has announced that it's just added support for the Nexus 5. As with most devices on Ting, the setup process is relatively simple — first get hold of a Nexus 5 (the U.S. D820 model, which supports all the right bands) then obtain a Ting SIM by signing up on the SIM priority list. However with Nexus 5 orders still subject to delays of a few days to several weeks, and Ting SIMs still in "very short supply," would-be customers may require a little patience. 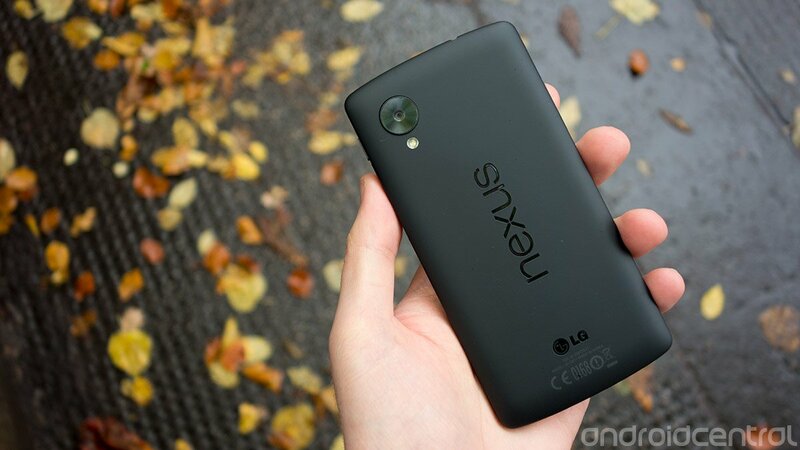 If you're still on the fence, you can check out our full review of the Nexus 5 to learn more.